Dr. Clayton-Pedersen is CEO of Emeritus Consulting Group, a firm that uses organizational development principles to assist nonprofit, public and education entities in enhancing their effectiveness for the public good. From 2010 – 2016 she was an AAC&U Senior Scholar serving as co-PI and director of the Preparing Critical Faculty for the Future project funded by the National Science Foundation. 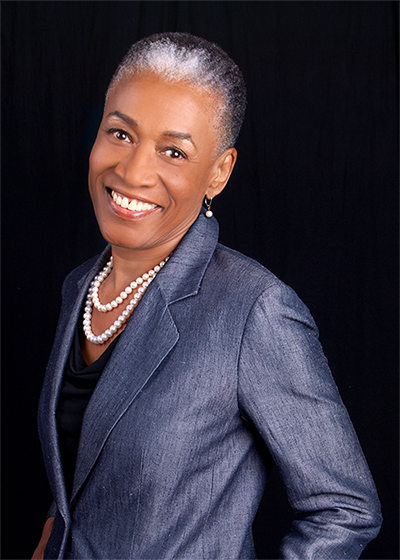 From 2000 – 2010 she was an AAC&U Vice President directing several ongoing programs and major initiatives such as Making Excellence Inclusive and leading grant-funded projects like the Campus Diversity Initiative Evaluation Project resulting in research briefs and a monograph for implementing, evaluating, and sustaining comprehensive campus diversity work. She spent 16 years at Vanderbilt University in student, academic and athletic affairs and a public policy center. While there she co-authored Enhancing Campus Climates for Racial/Ethnic Diversity: Educational Policy and Practice. To purchase a copy of Preparing Critical Faculty for the Future click here.